Let me first emphasize this is a massive step for a luxury brand to take a stand against (potential) profit and for animal rights. I have a great amount of respect for Charlotte and her company for that. I do hope the company continues to raise the bar for others in the luxury industry. 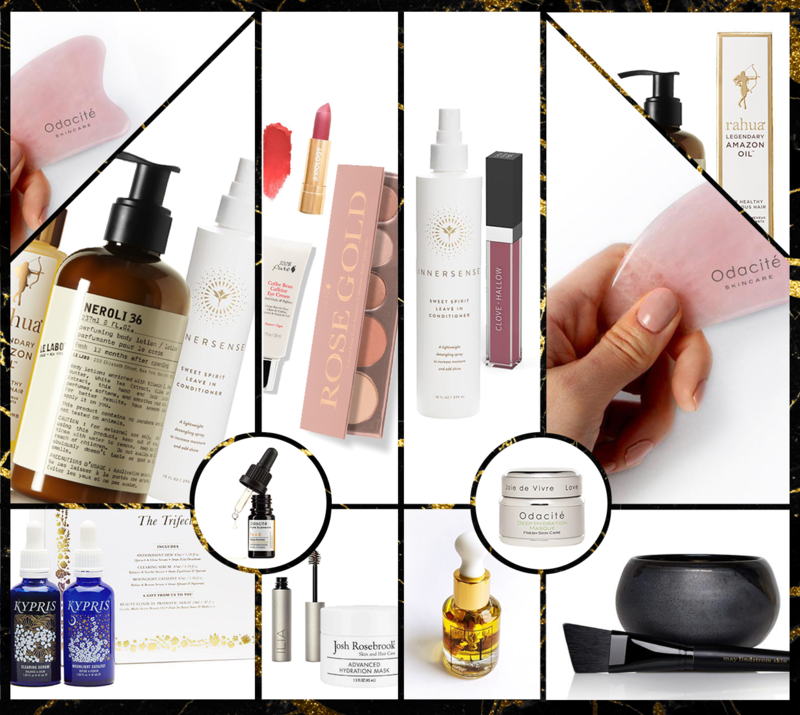 Luxury Makeup that is Cruelty-Free … and Vegan? Luxury, cruelty free and vegan items are an even more difficult thing to find. (Believe me, I’ve been searching.) Naturally, you may be curious what items from the Charlotte Tilbury line are vegan if any? Please also note that the ingredients for almost all of our products are listed on our website, CharlotteTilbury.com. If you require any further information, please don’t hesitate to ask! As per the rep’s statement, the following are NOT vegan products from the Charlotte Tilbury makeup line. Featured: Charlotte Tilbury – Filmstar Bronze & Glow Kit. Featured: Charlotte Tilbury – Luxury Eyeshadow Palette in The Rebel, Lip Cheat lip pencil in Pillow Talk, Shephora limited edition bamboo brushes. Because Carmine CI 75470 being listed second I didn’t think at any of the palettes were vegan. However, the CT representative stated in her email that The Golden Goddess, The Sophisticate, and The Rebel Luxury Eyeshadow Palettes do not contain carmine. But how would someone browsing online or at the makeup counter know that by reading the label? A little suggestion Team Tilbury, if you are reading this: Your products are absolutely dreamy, but we would love slightly clearer ingredient lists so we know what ingredient is in which product. Please and thank you!